The northern Italian city of Milan is increasing the price of its public transport from €1.50 to €2 a ride. The 50-cent increase will be implemented from July 1. 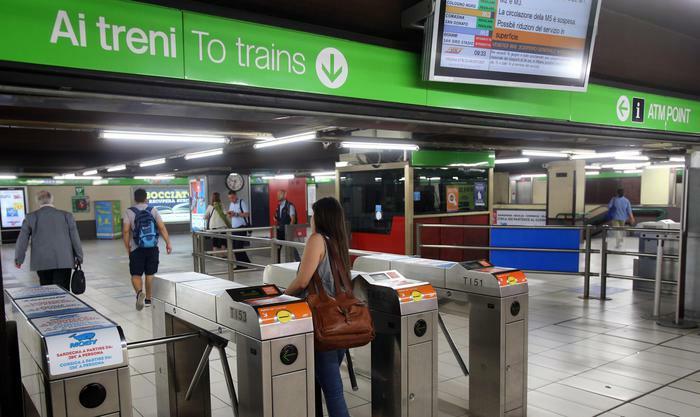 The new €2 tickets will cover both the city’s centre and the outskirts, according to Milan’s public transport agency, Agenzia TPL. The agency said the higher fares will give travellers better value for their money, by allowing them to take multiple trips on the metro within the 90-minute validity period. Currently, tickets only allow passengers a single journey: they can transfer but not pass back through the metro barriers once they’ve exited. Passengers who buy a pack of 10 tickets will also be able to share them with other people, instead of being forced to use them all themselves. Ten-packs are currently €13.80 but from July will cost €18. Under the new scheme, one-day passes will increase from €4.50 to €7, one-week passes from €11.30 to €17, and one-month passes from €35 to €39. The cost of a yearly pass will remain at €330, while passengers under 26 or over 65 and low-income passengers will continue to benefit from the same discounted rates they currently pay for monthly and annual passes. Under the price reforms, children under 14 will be allowed to travel for free, up from the current cut-off age of 10. The changes will not apply to Trenord trains, unless an agreement between the company and the Region of Lombardy is reached.